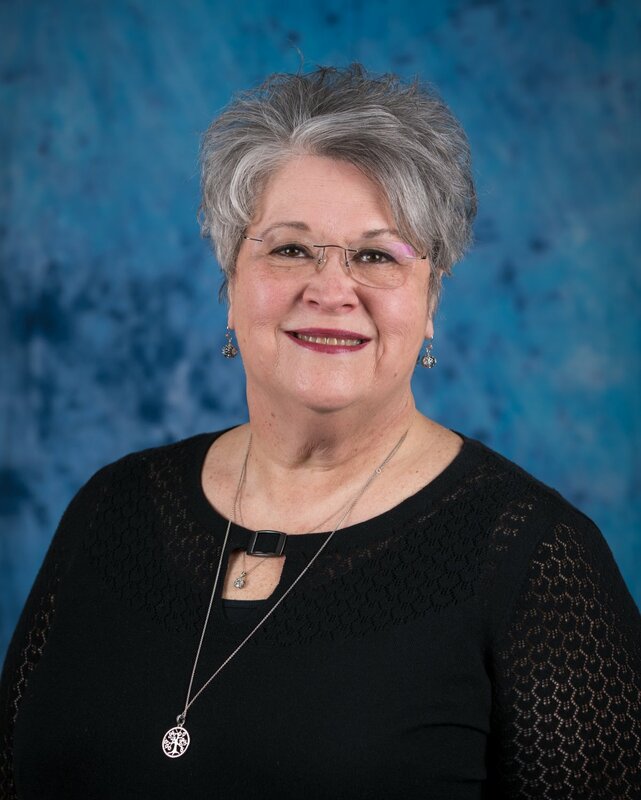 LeConte Medical Center is pleased to announce that Carolyn Shipley, RN, MSN, CENP, has been named the new vice president and chief nursing officer at the hospital. Her responsibilities include oversight of nursing operations at the hospital and at Fort Sanders Sevier Nursing Home. Shipley has extensive experience leading clinical and administrative staffs at Covenant Health facilities. She most recently served for six years as vice president and chief nursing officer at Roane Medical Center in Harriman, which is also a member hospital of Covenant Health. At Roane, Shipley managed all nursing divisions (including ICU, medical/surgical, emergency department, surgical services, clinical education, cardiac rehab, administrative supervisors and the float pool), mentored new nursing leaders, and oversaw the successful implementation of an electronic health record. Before working at Roane Medical Center, Shipley served most of her nursing career at Methodist Medical Center in Oak Ridge, one of the founding hospital members of Covenant Health. She began her career in the emergency department and later progressed in leadership responsibilities as director of employee relations, assistant of director of nursing and director of acute care services, overseeing all aspects of nursing and leading various patient care and administrative initiatives at the hospital and on behalf of Covenant Health. Throughout her career Shipley has been recognized for outstanding leadership and achievements in clinical quality and safety, nursing education, patient satisfaction and employee relations. She is a registered nurse, holds a bachelor’s degree in health arts from the College of St. Francis and earned a master of science in nursing degree from East Tennessee State University. She is a Certified Executive in Nursing Practice and a member of the American Organization of Nurse Executives. Shipley has many family interests and is involved in church activities. She has served medical missions to Romania and Honduras, and missions to Venezuela. Welcome, Carolyn Shipley, to LeConte Medical Center!